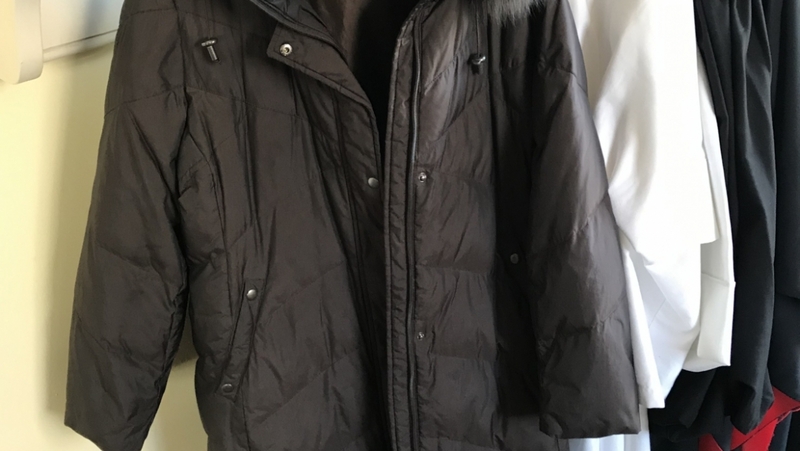 We received a donation of several unisex and women’s coats. 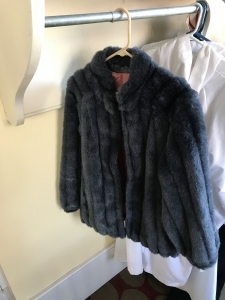 Photos of all the coats are shown on this post. 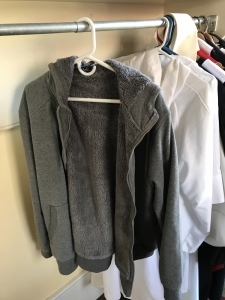 If you or someone you know is in need of a coat, you are welcome to look through them and take one. 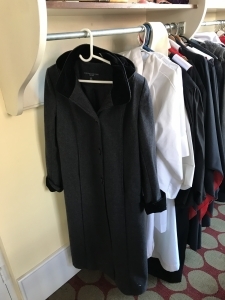 You can find them hanging in the Upper Narthex with the choir robes. 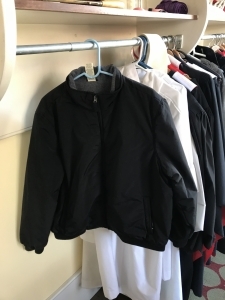 Any coats not taken by the church community will be donated to our homeless ministries in a few weeks.